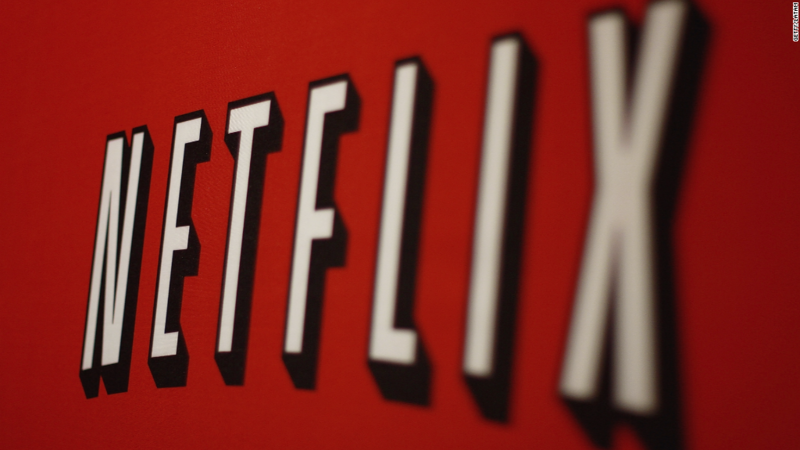 Netflix's goal of reaching every country on earth has run into a regulatory buzzsaw in China. The streaming video service, which issued an otherwise sterling earnings report on Monday, acknowledged that its expansion plans have come up short in a market with 1.4 billion potential customers. "The regulatory environment for foreign digital content services in China has become challenging," Netflix said in a letter to shareholders. Instead of launching its own service in the famously restrictive market, it will instead license content to local companies. It expects only modest revenue from the licensing business. Western media and tech companies have been trying to crack the China market for decades. But content is heavily censored by Beijing, and many websites, including Google (GOOG) and Facebook (FB), are blocked. Netflix (NFLX) debuted in Asia last September, starting with Japan. At the time, CEO Reed Hastings said he was working on plans to be in every country in the region in 2016 -- including China. It wasn't long before the company's ambitions grew to include the entire globe. 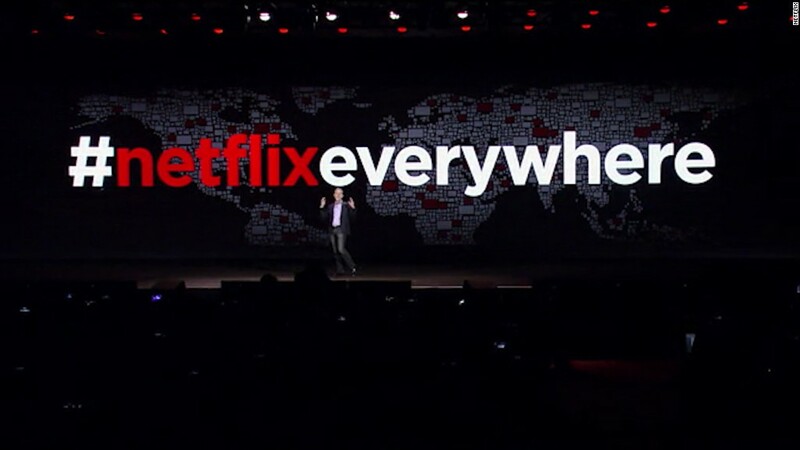 In January, Netflix launched in 130 more countries, including many that are tricky for international media companies. It started using the hashtag #netflixeverywhere. But several countries, including North Korea and Syria, remained off limits. China was missing, too. "In China we need government permission, and it takes a long time. We have to work with the government, develop relationships with them and the partners -- so it's a normal process," Hastings said in January. At the time, Hastings cited Disney (DIS) and Apple (AAPL) as examples of media companies that had found success in China. Just a few months later, however, content services offered by both Apple and Disney were abruptly shut down in China under mysterious circumstances. Apple's iBooks and iTunes Movies services went offline less than seven months after they were launched. DisneyLife, which gave Chinese customers access to movies, shows, games and e-books via local partner Alibaba, was also pulled. The takeaway? Beijing is still extremely sensitive about content delivered to its huge population over the internet. New rules requiring government approval for foreign companies wanting to provide online content such as videos, games and books have also made it harder to do business. If conditions change, Netflix says it will be ready. "We still have a long term desire to serve the Chinese people directly, and hope to launch our service in China eventually," the company said Tuesday.